The channel is one of Viasat Sport channels as Viasat Golf, Viasat hockey, Viasat Motor, TV10. 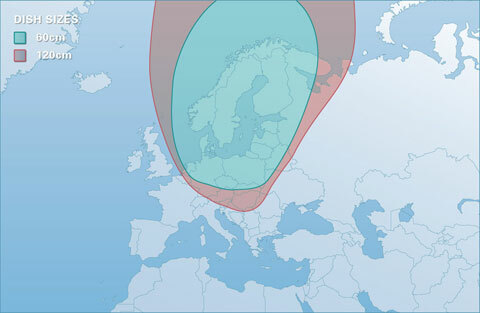 You can watch the channel via satellite orn via cable and on terrestrial transmission if you were in Finland. We give you here the frequencies of the channel Viasat fotball on satellites, So you can follow and see the channel programs if you reside outside Sweden and Finland.